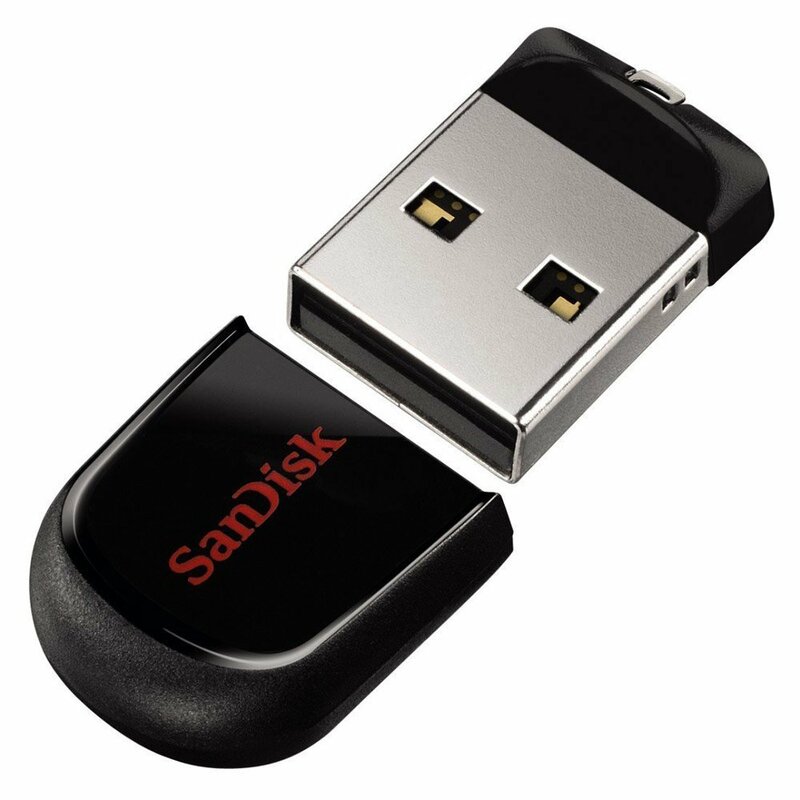 32 gig USB Thumb Drive...store all of your music and movies here. 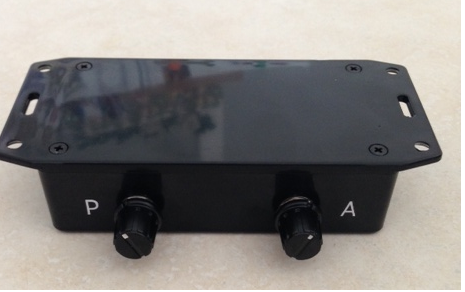 Switch between AirPort and Micca with this box. 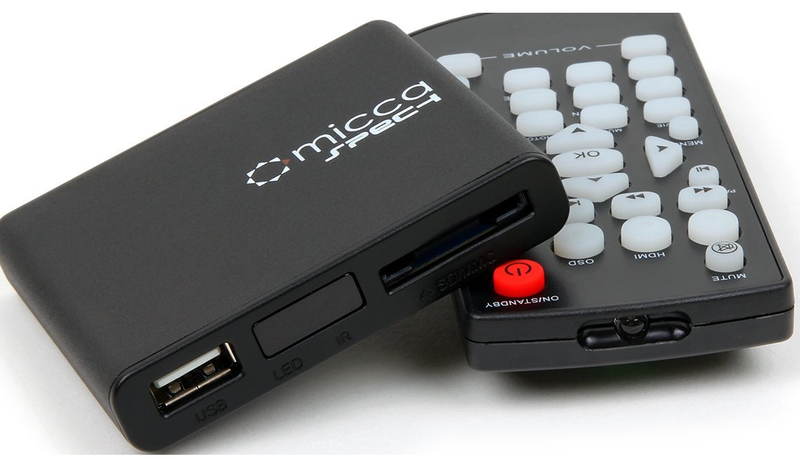 Infra-red remote for Micca player. Must point at front of micca to work. Line of sight operation only. Infa-red reciever for Remote control. 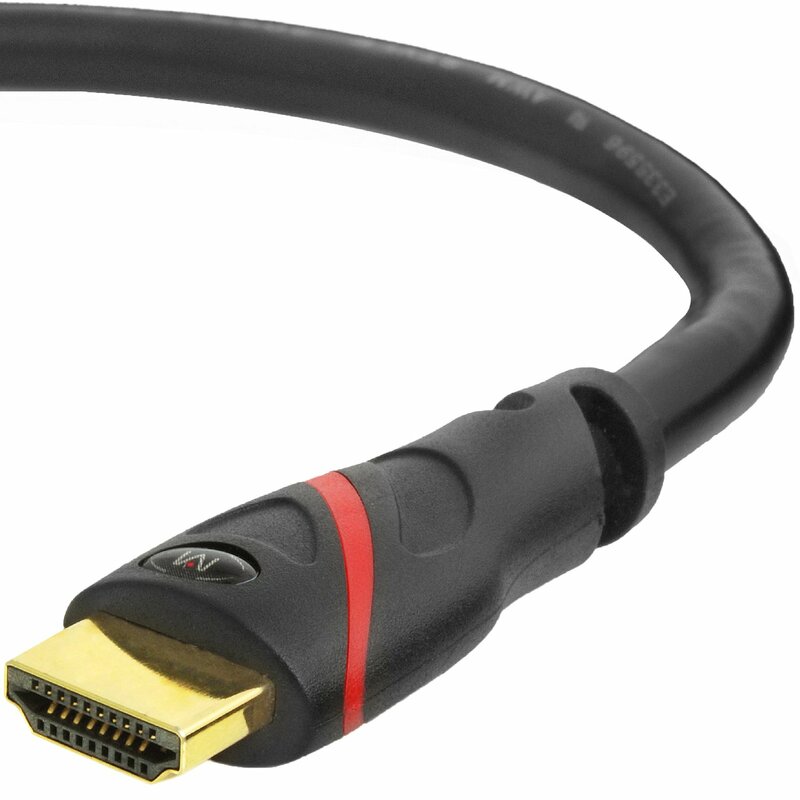 HDMI to TV. 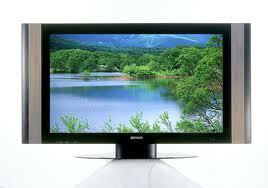 Turn TV's volume all the way down. AirPort Express Main input to Dual source Box. Switch IN for Source 2. Switch OUT for Source 1. 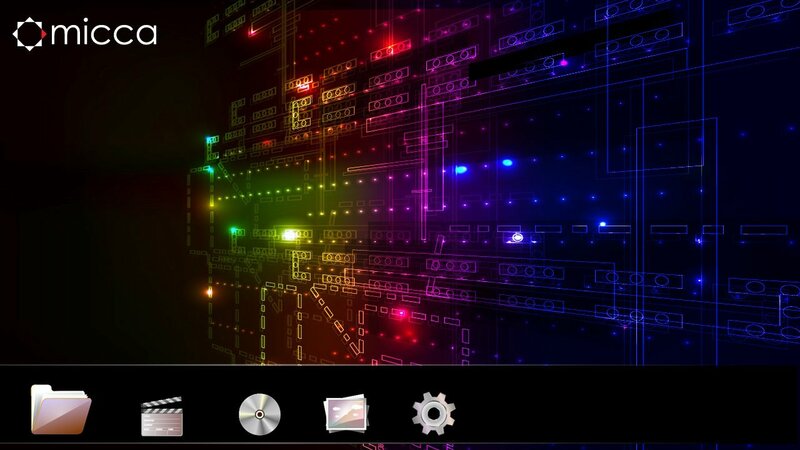 So, push switch in for Media Player. HDMI Converter strips piano and audio signal from HDMI cable. After stripping piano and audio, run them to Balance Box by way of one RCA to 1/8"cable. 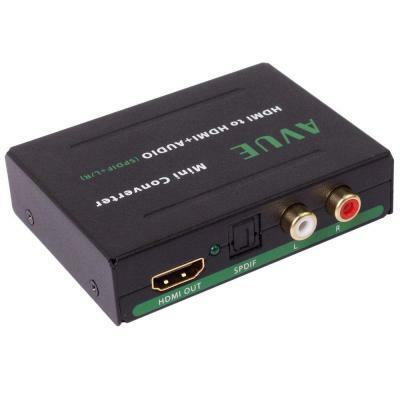 Back of HDMI converter. 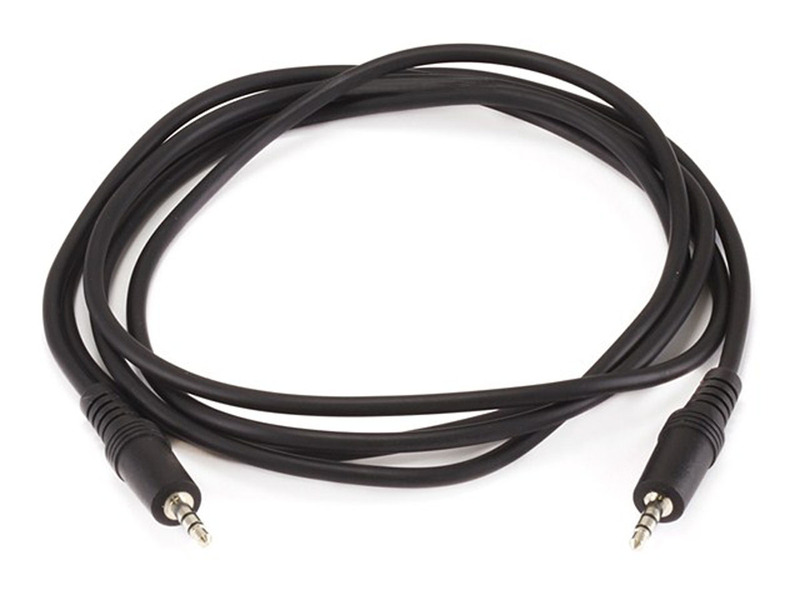 Remember, this pulls the piano and audio signal out of the HDMI cable. 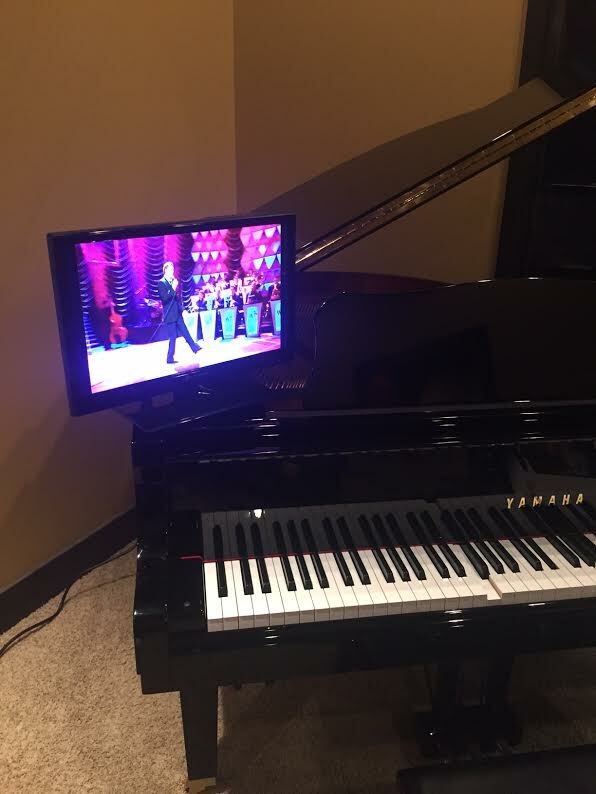 Stick HDMI converter towards the left rim of the piano. 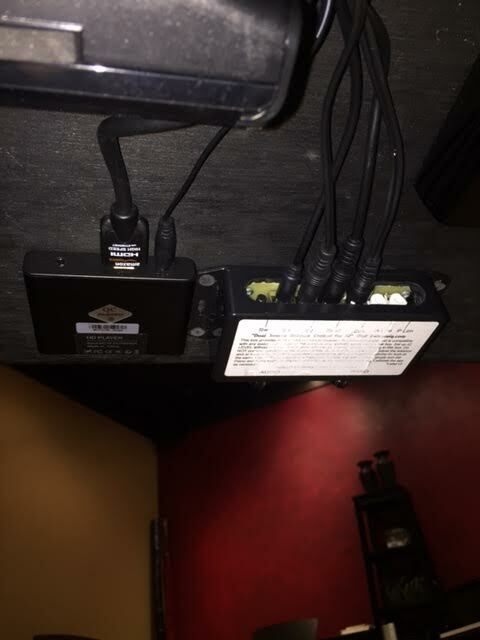 On newer iQ systems, the power supply works fine as a place to mount the converter. 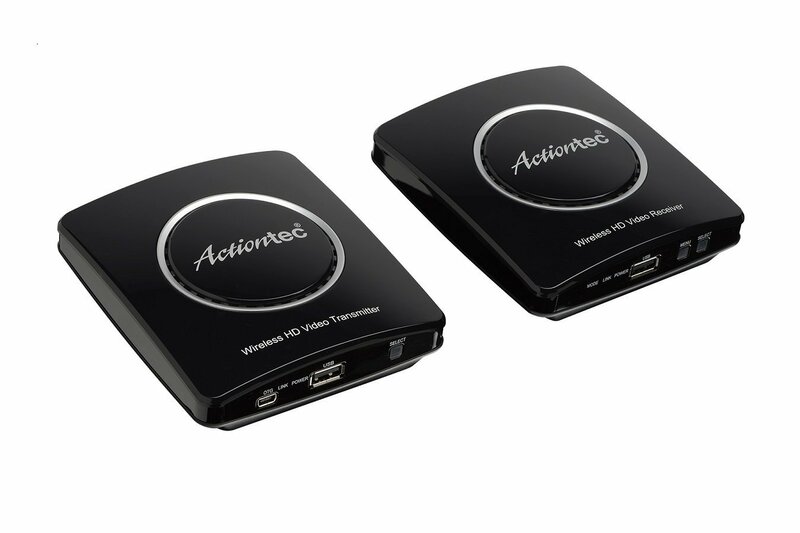 Run one HDMI cable to TV and you're done. Make sure to turn down TV's volume. 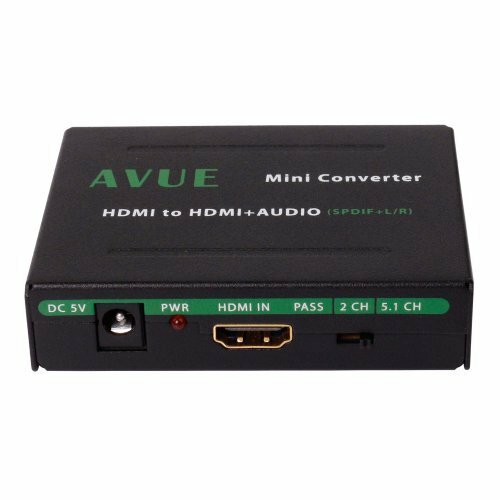 Once it's set up, all you have to do is run one HDMI to any TV. Very cool way to have your piano set up with all of your music and movies on board ready to go. Once this is all set up, you're piano will only need one HDMI cable to go to any practically any TV. (How to transmit to TV completely wirlessly covered below.) 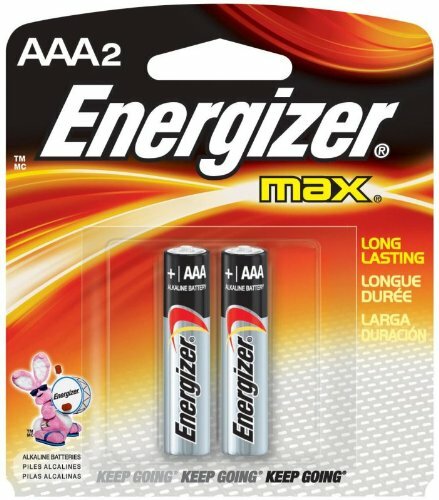 As a courtesty (you're welcome haha) I have included links on every single thing that you need here. The only thing that you'll need from me is the dual source box. This is the back of the HDMI converter. 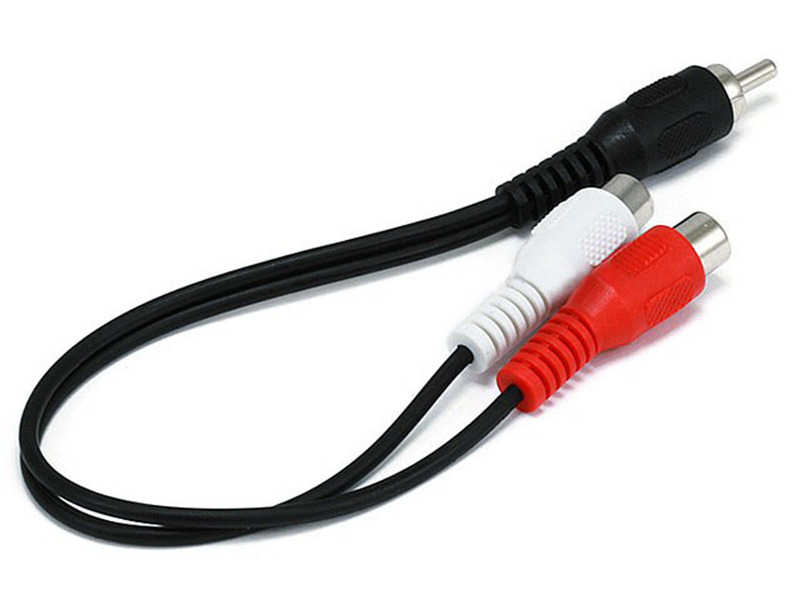 Run the white and red rca to 1/8" to the source 2 input on the dual source balance box. You're looking at the left edge of the piano. I mounted the HDMI converter to the power supply which works just fine. 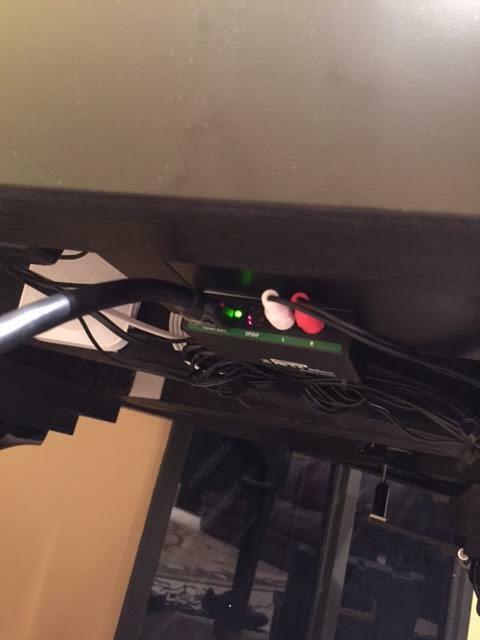 HDMI converter box mounted on power supply on left side of piano. Once done, you only need one HDMI cable to run to your TV. 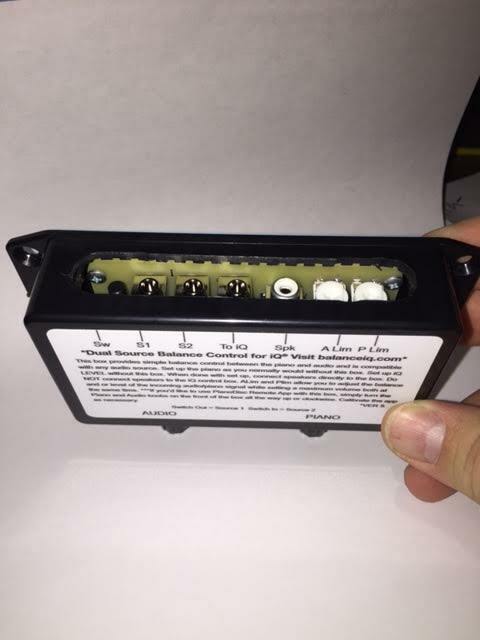 Dual source balance box here. 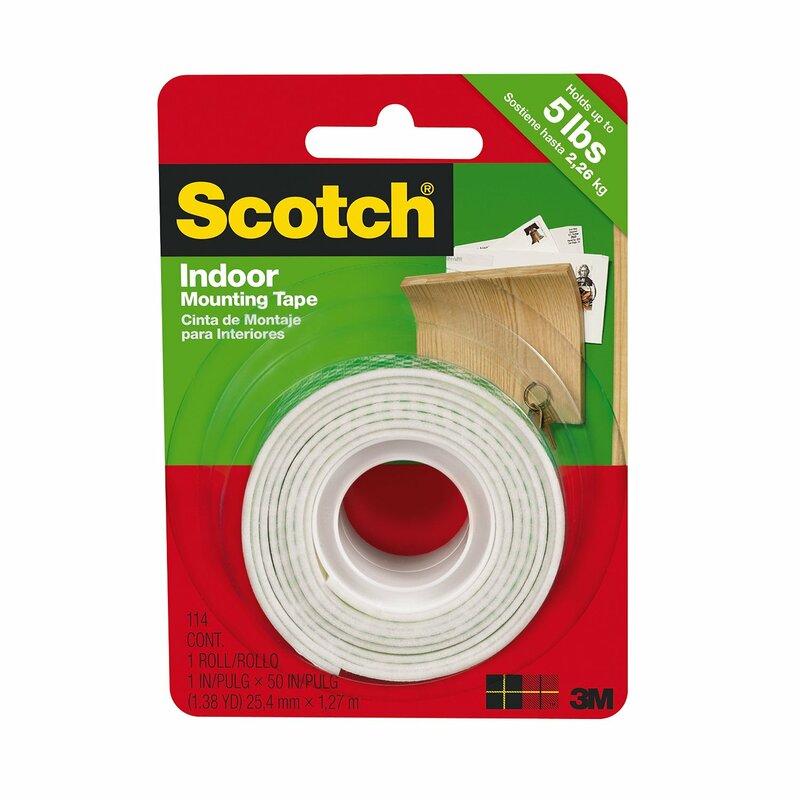 TO TRANSMIT FROM YOUR PIANO TO YOUR TV ALL WIRLESSLY USE THIS PRODUCT. IT'S A BIT PRICEY AS IN ABOUT $170 PLUS SHIPPING. 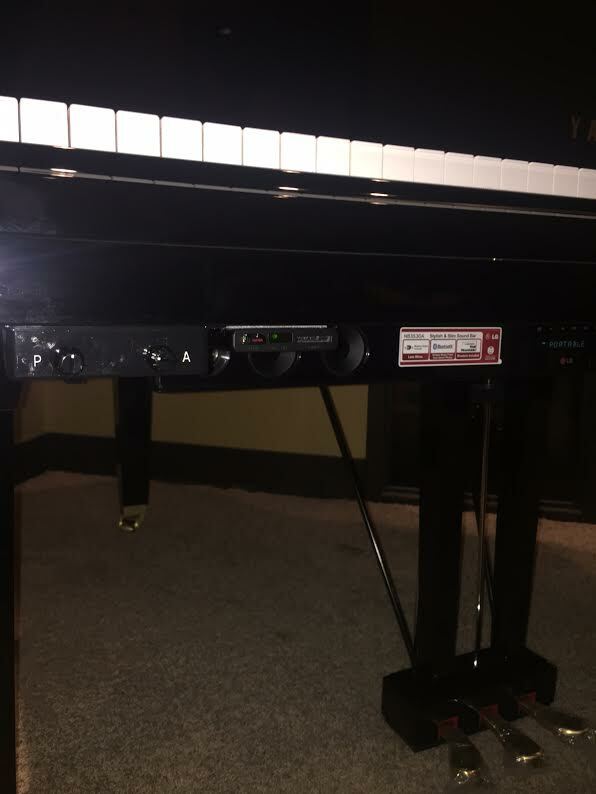 INSTALL THE TRANSMITTER UNDER THE PIANO. 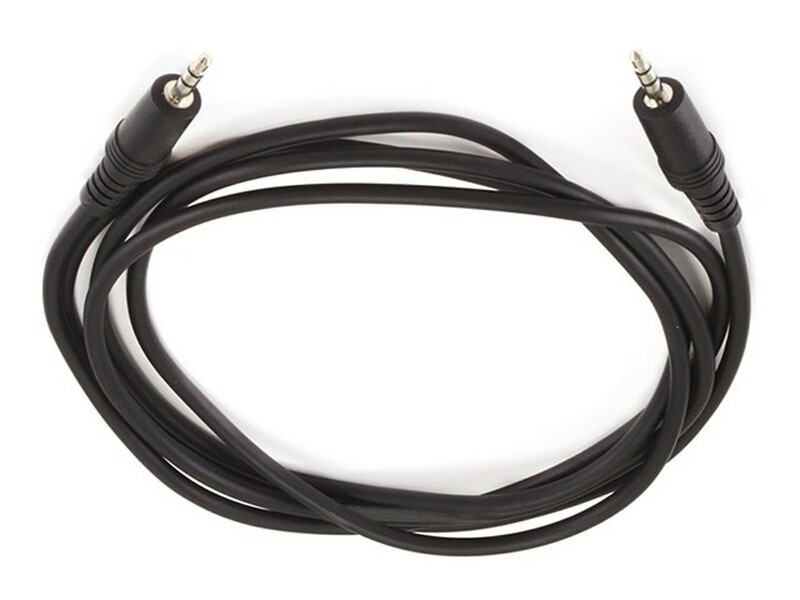 PLACE THE RECEIVER NEXT TO OR BY YOUR TV, OR EVEN VELCRO IT TO THE BACK BUY A 3 FOOT HDMI CABLE. CLICK ON THE PIC TO LEARN MORE ABOUT IT. PURCHASE FROM AMAZON. This is the actual micca interface that you'll see on your TV. 25 foot cable from Amazon. Link included click on pic. 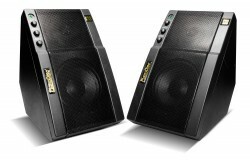 Purchase from Monoprice.com $.57 Click on pic. Get a dual source box from me. Click on either pic. Cost $85 free shipping. Lifetime warranty. Click YouTube to see all of this in action. 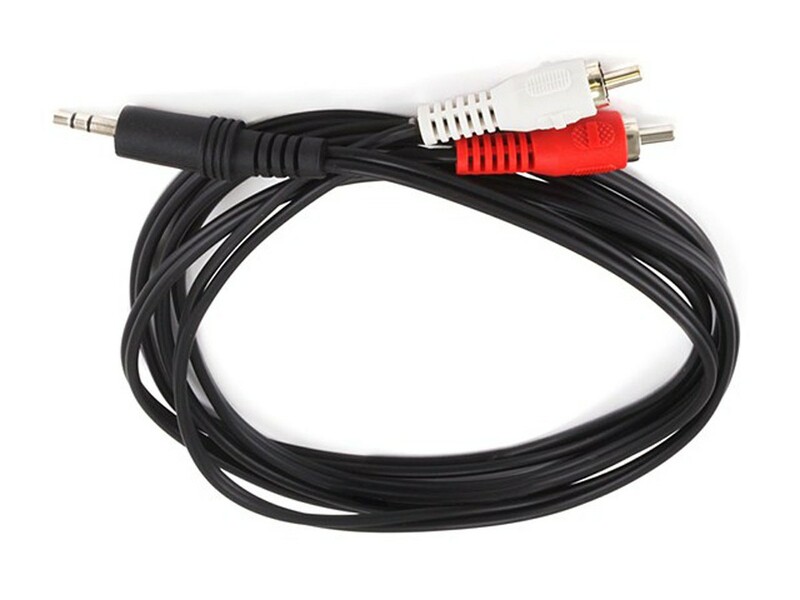 Not used if your TV has an HDMI input. Most do now days... This illustration assumes that your TV does. THIS IS NOT THE POWER IN JACK!!!! IT'S OVER TO THE RIGHT!! I ALREADY PURCHASED ONE OF THESE AND TRIED IT OUT... IT WORKS PERFECTLY!!!! THERE IS NO PROGRAMMING OR ANY KIND OF SET UP REQUIRED. IT'S ALL PLUG AND PLAY.